We have previously featured Steve Jobs' famous speech at Stanford University's 2005 Commencement (Graduation) and after sifting through dozens of other speeches, we finally found one which is comparable to Steve Jobs' in is memorableness. 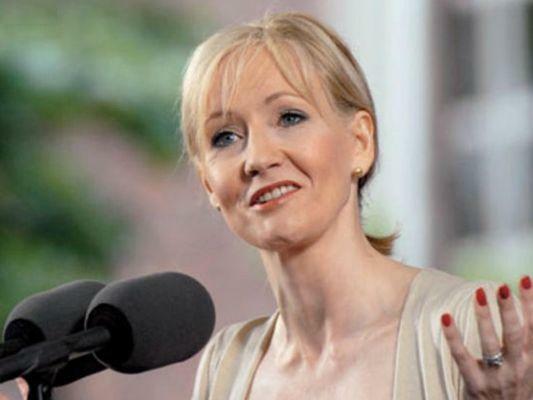 This speech by author J.K Rowling was delivered at Harvard University's Commencement of 2008. In it she talks about Failure and Imagination. A stirring oratory, not to be missed. Thanks to Sifu Boh for the video tip.